Guestrooms from $295 per night for groups actualizing prior to March 31, 2020. 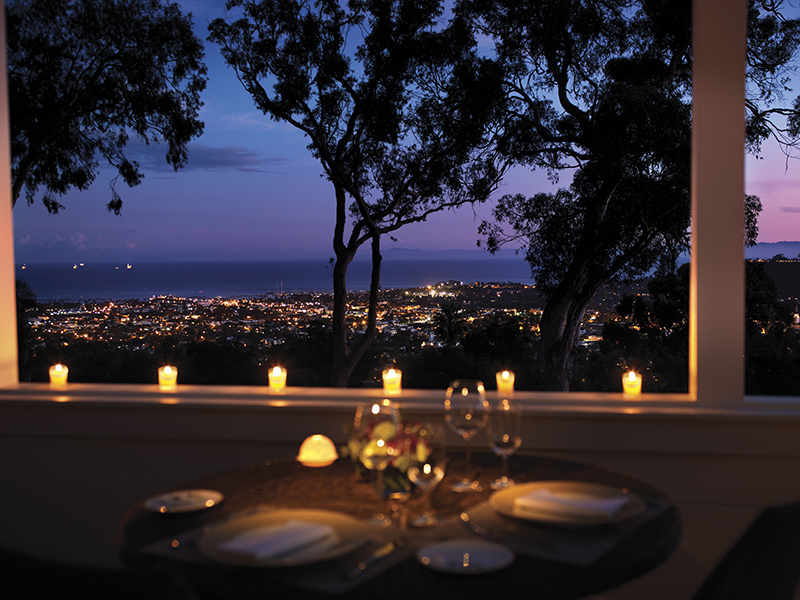 Santa Barbara Beautiful Meeting Package Is Available To Groups Confirming A Minimum Of Eight Rooms Per Night. Offer Applies To New Bookings Only, Is Subject To Availability, Package And Inclusions Must Be Confirmed At Time Of Contract And Cannot Be Combined With Any Other Offers, Packages Or Promotions. Other Restrictions May Apply. Contact for further details and reservations: To secure your group booking, please email ele.sales@belmond.com or contact Ellen Thornton, Director of Sales at ellen.thornton@belmond.com or (310) 990-3709.